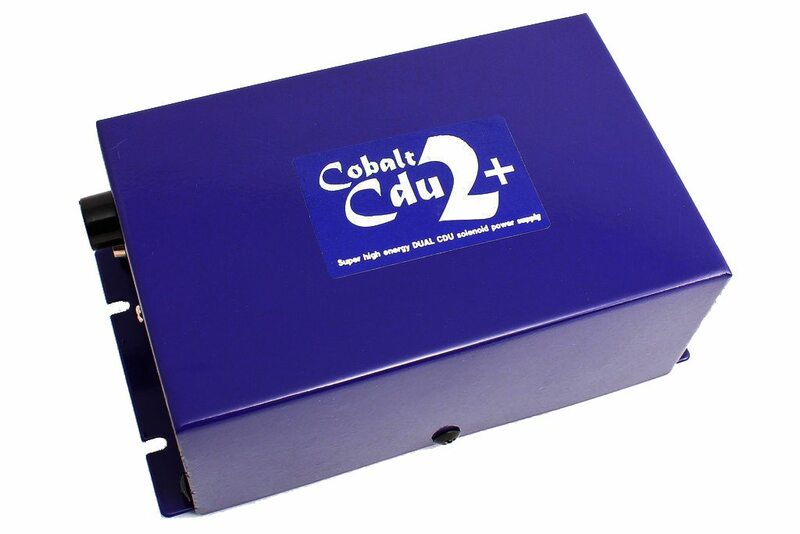 Cobalt Alpha Power 18V, 5 amp DC or DCC power supply supplied with mains lead suitable for Australia / New Zealand / China. 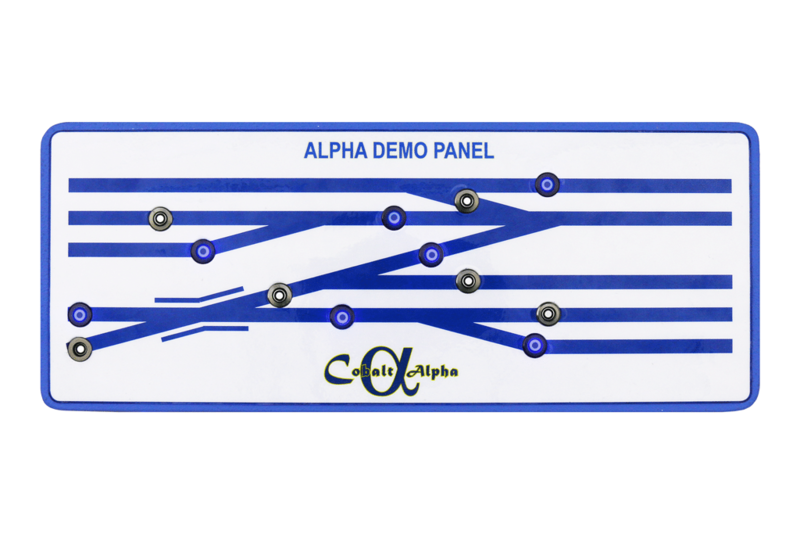 Cobalt α Alpha Power – Smooth, well regulated power for perfect performance! It’s not commonly understood, but even the digital systems that show the use of AC power supplies in their manuals actually run on DC internally… and what you may also not know is that while AC power supplies may be lower cost, they also give ZERO protection from inevitable voltage surges and level changes, increasing the possibility of system damage! So – using AC power makes no sense in reality – especially as all involved in digital electronics agree that the quality of power supply you choose will, more than any other factor, dictate the eventual performance of your model railway, because digital electronics in particular require smooth, well filtered DC! Without it, interference added to the digital commands can at best cause problems with communication and may, in the extreme, actually damage your precious decoders and other items. 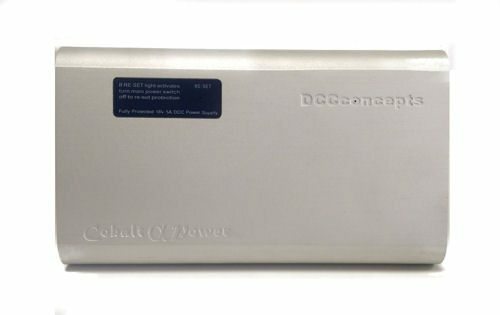 It just makes good sense to use a top quality, properly regulated DC power supply. 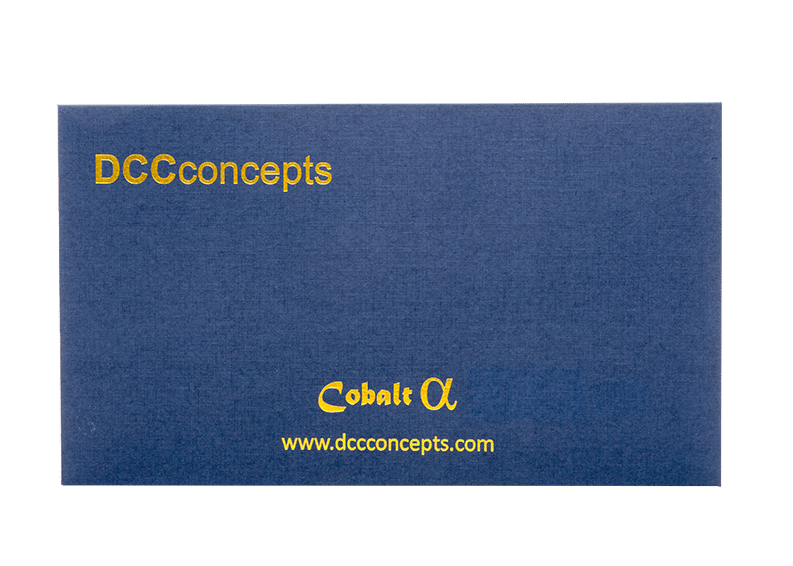 Cobalt α Alpha Power is a top quality, smoothly filtered and well-regulated 5 amp DC power supply that will deliver super-smooth 18v DC at the input terminals of your DCC system, Cobalt α Alpha Central or similar digital device. 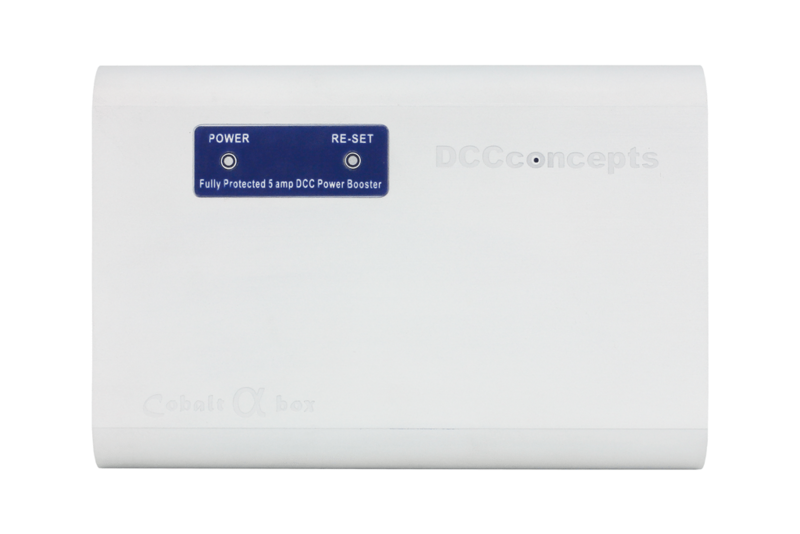 It really does not matter which brand of DCC you use – while we have “design matched” Cobalt α Alpha Power to our Cobalt α Alpha range, it has also been tested with all of the main DCC systems from “Starter Sets” to full-feature 5 amp systems, and it consistently gives great results with most brands. The only exception is Digitrax Zephyr which requires a lower voltage.